From high-quality contact lenses to trusted disinfectant solutions and eye care products, we offer everything you need for wearing contacts. Already widespread, contact lenses continue to rise in popularity as a favorite, superior method of vision condition. With this, the number of retailers selling contact lenses has also grown. Does it make a difference where you order and buy contact lenses?… Yes! Even if your body has stopped growing, your vision prescription may change. And this can easily happen when you’re still in the middle of a box of contact lenses. Fortunately, if you purchased your contacts from our optometry clinic, you’ll be able to exchange them for your new, correct prescription. However, if you bought your lenses from a random online retailer, you’ll be stuck wearing the wrong prescription until your supply runs out. This is a significant reason why to buy from your eye doctor! The prices on various online sites may appear lower at first. Yet what consumers don’t realize is that many eye doctors have a unique business relationship with the top contact lens manufacturers, which leads to special rebates that only an eye doctor can redeem on behalf on your behalf. These rebates translate into tremendous savings, which make our final price significantly lower and cost-saving for you. Online vendors exist to sell contact lenses. Our optometrist is here to serve you with expert eye care services. We are focused on making sure you enjoy crisp vision and comfortable eye health. When you buy contact lenses from our Temecula store, you’ll be treated to a personalized and reassuring shopping experience. We want to know your visual needs and expectations, and we care about optimal patient satisfaction! Convenient and time-saving, online shopping is here to stay! That’s why we are proud to introduce you to our online order site for contact lenses. Buying from our online store combines the best of both worlds: the ease of buying online with the compassionate eye care of our professional optometry team. When it’s time to replenish your supply of contacts, simply place your order for a new set with your up-to-date vision prescription. We have access to a full inventory of contact lenses, so even if you have a hard-to-fit vision prescription, we will supply you with the exact product you need. There’s no need to make repeated trips to a store to check on stock or availability. 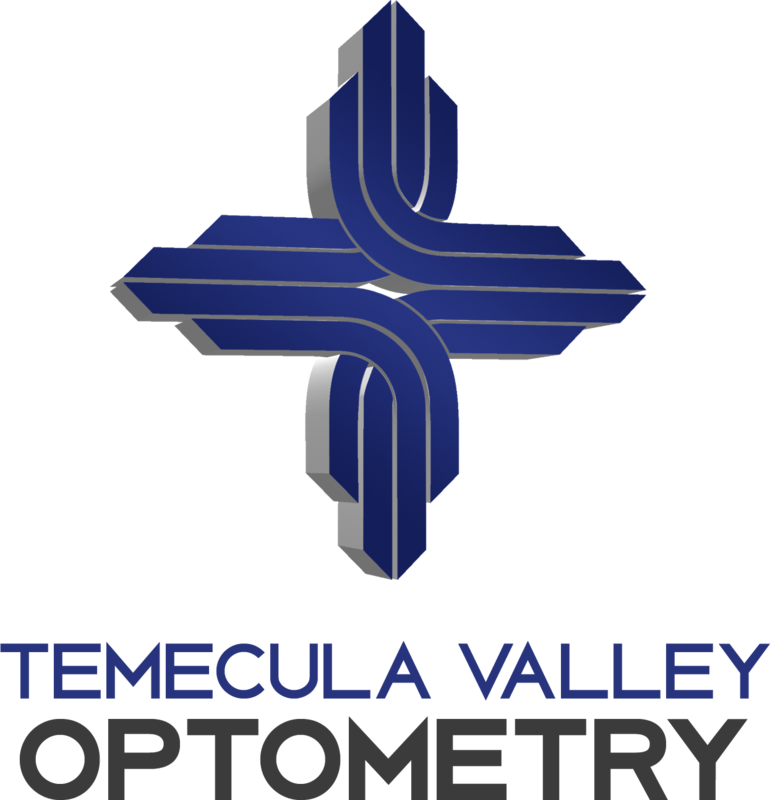 When you order contact lenses online from our Temecula Valley store, you can trust that we are looking out for your clear vision! Regular checkups from a qualified eye doctor are necessary to ensure quality vision and long-lasting eye health. Although it’s safe to wear contacts, improper hygiene or an incorrect fit can lead to complications. Generally, a contact lens eye exam is required every two years. We offer contact lens eye exams and expert fittings. Our optometrist will check for any bacterial, viral or fungal infections that may occur. Using high-tech equipment, we’ll also inspect your cornea for any abrasions or inflammation. If you experience redness or discomfort from your contact lenses, please contact our office immediately to schedule an appointment! Never ignore your symptoms and simply place another order for the same contact lenses, as a change in material or type may be needed.